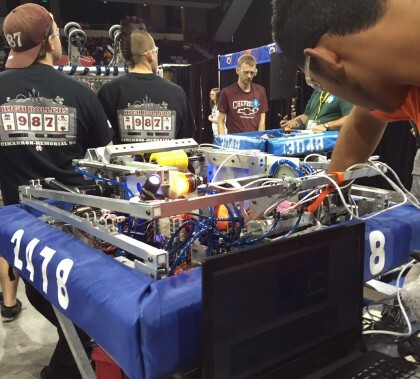 The FIRST Robotics Competition, which goes through Saturday at GCU Arena, is as much fun for the fans as it is for the participants. Robots have to cross medieval-style defensive barriers that are selected by audience members. BUS-330 isn’t just a 300-level class in the Colangelo College of Business; it’s one of only two such classes in the country. The subject is Pegasystems software, increasingly being used by big companies for business-process and customer-relationship management. Only one other American university offers it. 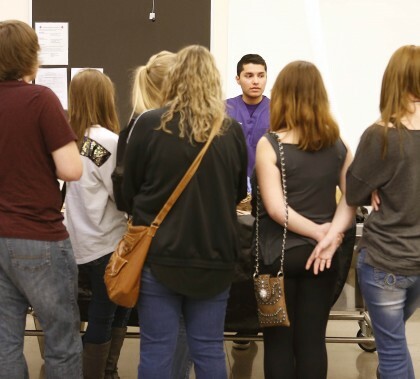 Hundreds of future forensic scientists from high schools across Arizona participated in one of GCU’s most popular events: 2016 Forensic Science Day. There was no end of science disguised as fun, whether it was analyzing blood spatters, examining fingerprints or attempting to crack a murderous crime scene. 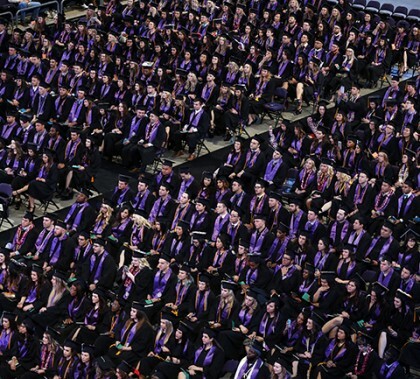 The event gave GCU an opportunity to showcase its popular Science, Technology, Engineering and Math (STEM) degree programs, which attract a growing number of scholars every year. 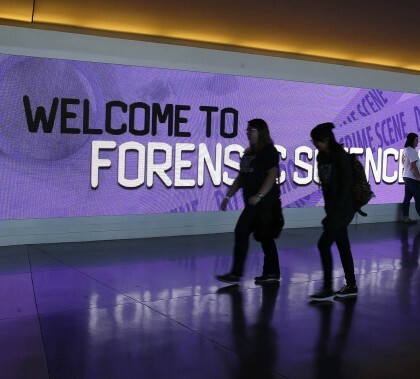 Photos by Darryl Webb GCU News Bureau The Grand Canyon University campus was filled with high school students from across Arizona on Tuesday morning as they participated in Forensic Science Day. Students took delight in trying to figure out crime scenes and learned about the intricacies of forensics. 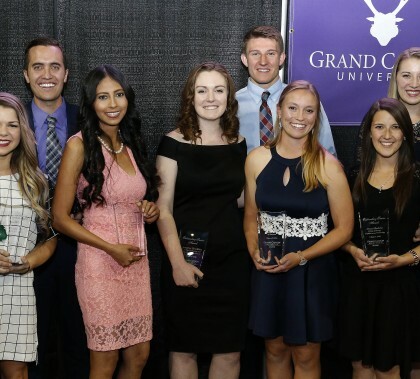 GCU’s STEM Scholars program, which gives local high school students a chance to learn more about this rapidly expanding field and also earn up to a year of tuition-free college credit, was honored Monday night by the Peoria Education Foundation with its Community Partner Award. Sarah Boeder, senior vice president of campus operations, was on hand to receive the award. 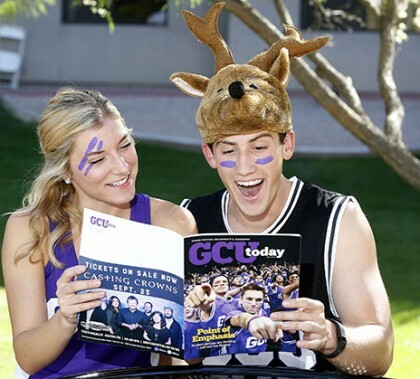 High school students who participate Tuesday in Forensic Science Day 2016 will have a chance to analyze fingerprints and handwriting, observe blood-spatter reconstruction, tour GCU’s DNA and cadaver labs, learn about the University’s Science, Technology, Engineering and Mathematics programs and more during one of the most popular events of the year. GCU engineering, medical, computer science and business students on Tuesday were enticed to join forces and compete in BioAccel’s Solutions Challenge 2016. Student-faculty teams from the various disciplines form teams to identify a medical problem, solve it by developing technology, and commercialize the product.